Tech behemoths Facebook and Google own more than half of the 15 most popular mobile applications used by U.S. adults -- the reach of other well-liked apps such as Snapchat and Apple Maps doesn't even compare. Facebook and Google have a deepening duopoly of apps adult U.S. smartphone owners use, according to the most recent monthly "Mobile Metrix" report from web metrics company comScore. The two giants own and operate every one of the eight most popular apps, based on the number of adults who used them in May 2016. Google owns the majority of those apps (five of eight), but none come close to the popularity of Facebook's flagship app, which reached 78.8 percent of U.S. adults 18 years or older who own iOS and Android devices, according to the report. Facebook Messenger was the No. 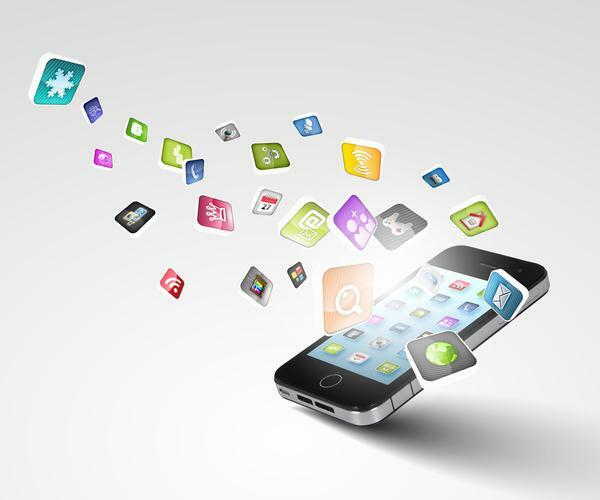 2 app, with a reach of 65.5 percent of adult Americans. Facebook's Instagram app, which recently surpassed 500 million monthly active users and 300 million daily active users, took the eighth spot in comScore's rankings, with a reach of 41.8 percent. Google owns the middle of the pack with its popular family of apps for video, search and entertainment. YouTube, a company that Google acquired nearly 10 years ago, has a mobile app that reached 60.7 percent of U.S. adults on iOS and Android devices during May 2016, according to comScore. Google Maps (53.4 percent of U.S adult smartphone users), Google Play (51.5 percent), Google Search (49.4 percent) and Gmail (44.5 percent) all placed toward the top of the comScore list. Pandora and Amazon rounded out the top 10 with penetration rates of 41 percent and 35.4 percent, respectively. Apple's two most popular native iOS apps — Apple Music and Apple Maps — each reached less than a third of the smartphone users comScore surveyed. Finally, Snapchat, one of the world's fastest growing mobile apps, had a U.S. reach of 29.6 percent last month, and it took 13th place on comScore's list.